صدر منها حتى تاريخه أربعة أعداد، مع ما مجموعه ثلاثون مقالة ودراسة لاهوتية وتاريخية وليتورجية سريانية. للمزيد من التفاصيل انظر صفحة المجلّة على الموقع هنا. 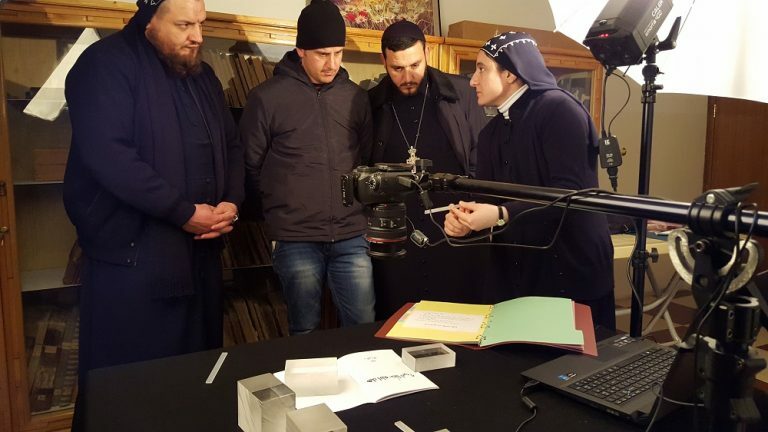 – Digitization of the Patriarchal Manuscripts (SOP) – Damascus, according to the universal and scientific high standards. 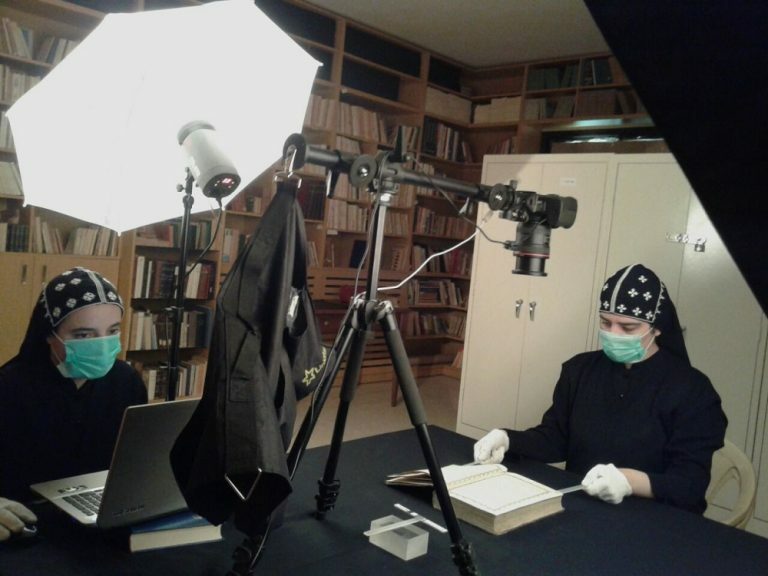 – Digitization of 73 Manuscripts of St. Jacob of Serugh Monastery, Germany (Mor Ya‘qub Monastery Warburg -MYMW). 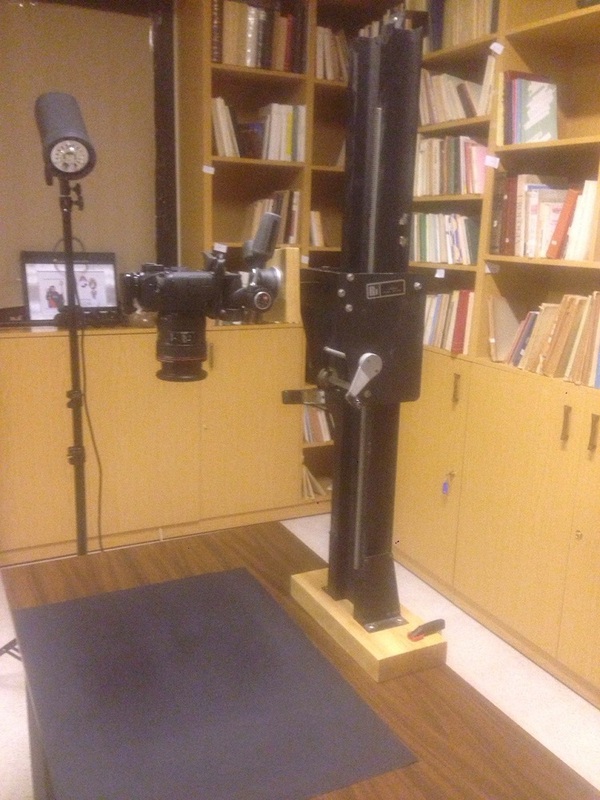 – Digitization of the Patriarchal Manuscripts (SOP)- Atchaneh, according to the universal and scientific high standards. 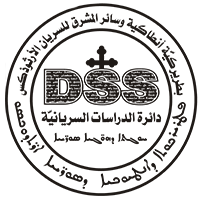 – Cataloguing and classifying the Patriarchal Archives. – Cataloguing the Patriarchal Manuscripts. 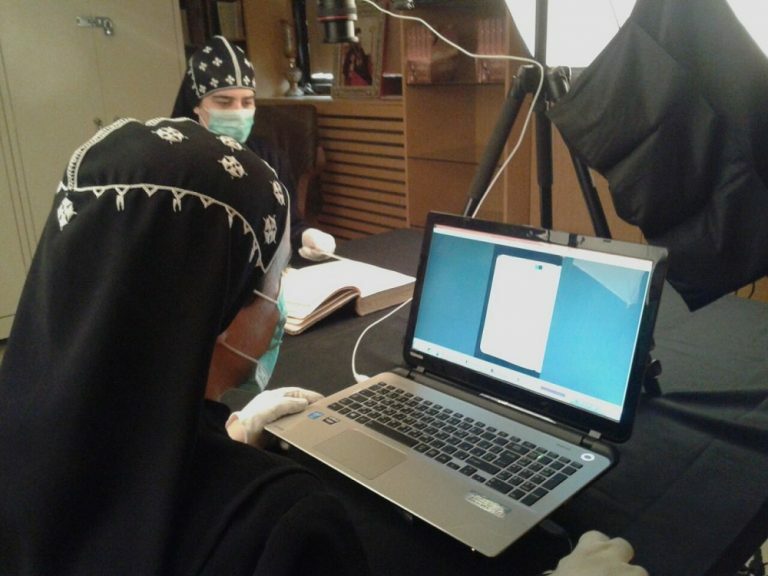 – Digitization of the Patriarchal Archives, according to the universal and scientific high standards. – Digitization of the Manuscripts of St. Mark Cathedral – New Jersey. 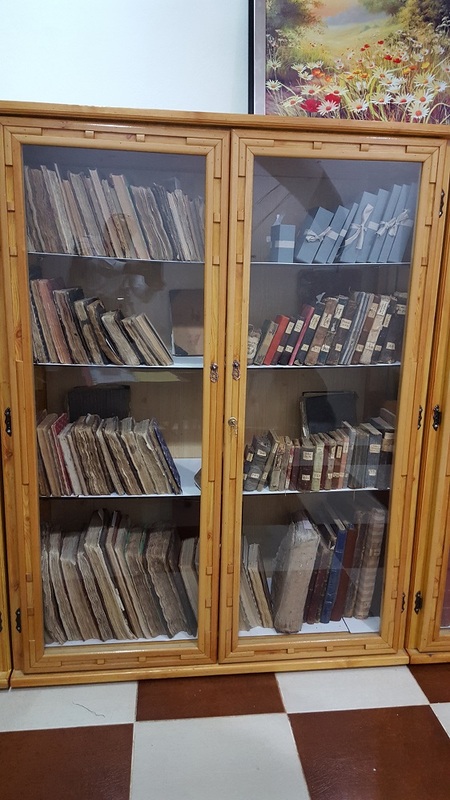 – Cataloguing the Manuscripts of Mor Matta Monastery, Iraq. 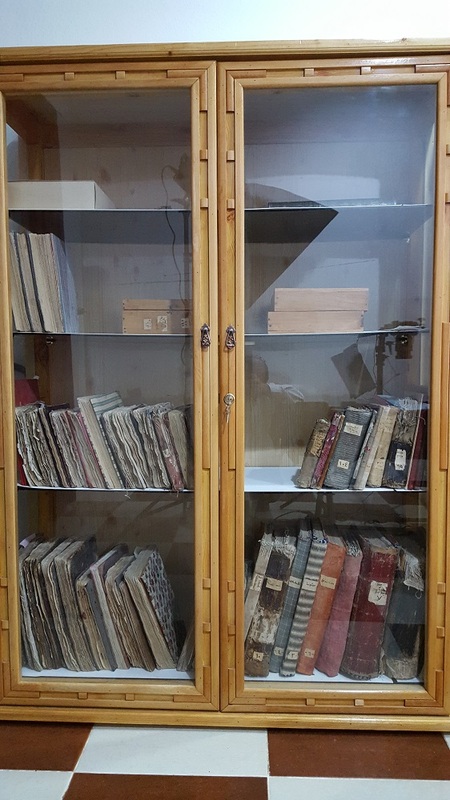 – Cataloguing the Manuscripts of Mosul villages (Ba’sheeqa, Bahzaneh and Bartelleh). 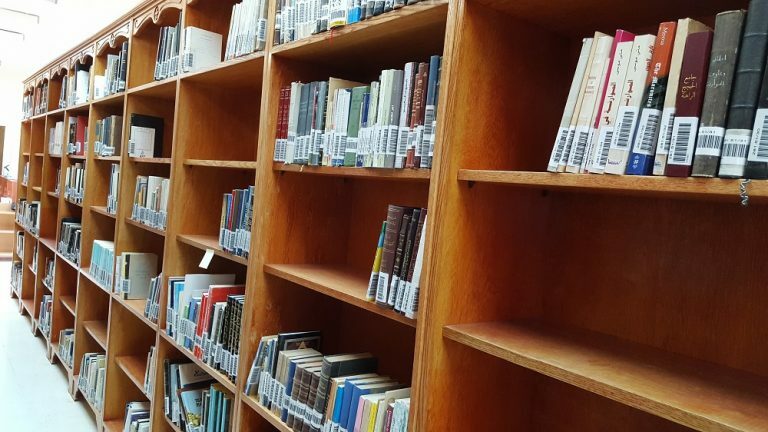 – Furnishing the Library with an electronic program and installing almost seventeen thousand books in it. 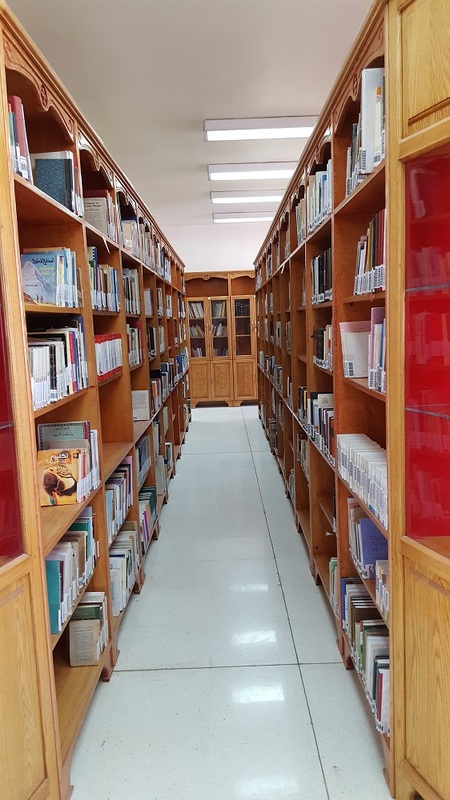 – Merging St Aphrem’s Clerical (Theological) Library, Ma‘arat Saydnaya, with the Patriarchal Library. 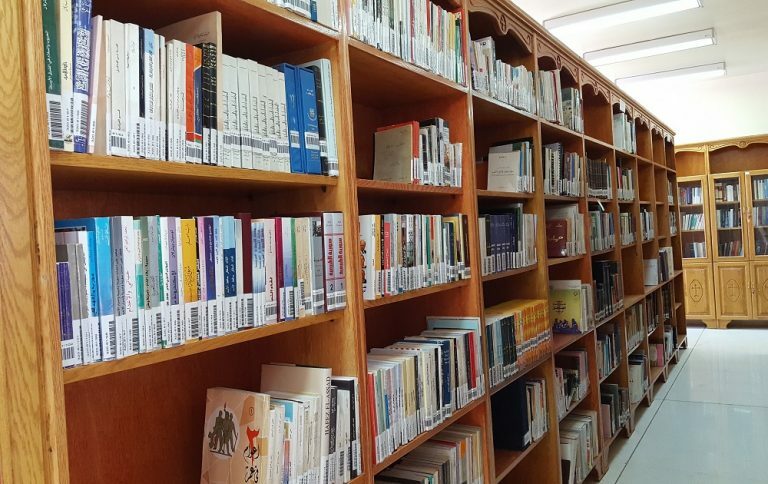 – Continuation of installing the rest of the books (almost two thousand). 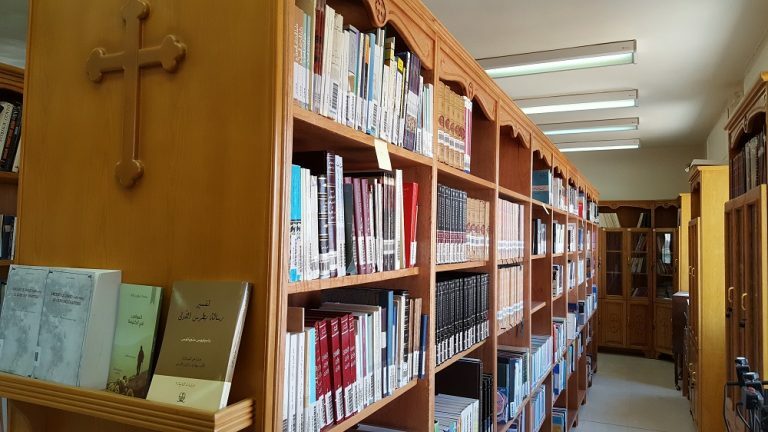 – Addition of new and old books particularly in Theological and Syriac Studies. 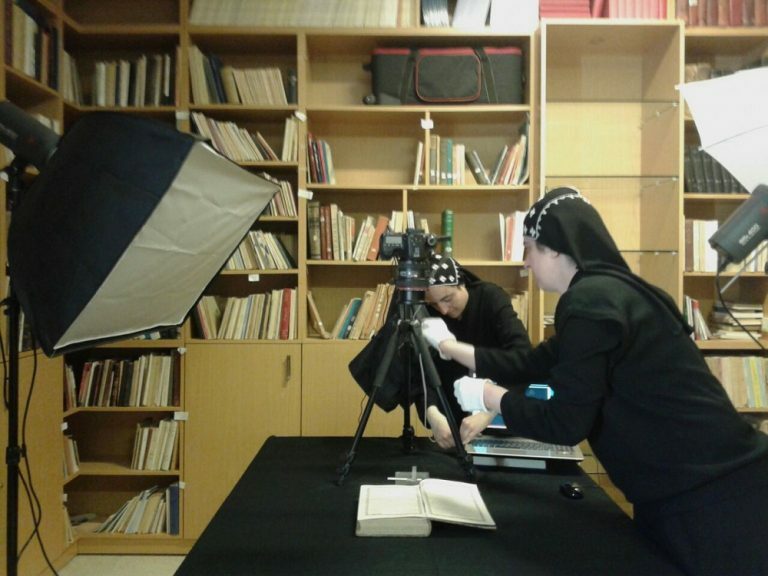 – Digitization of important ancient Syriac Resources, and uploading them to the Department of Syriac Studies Website. 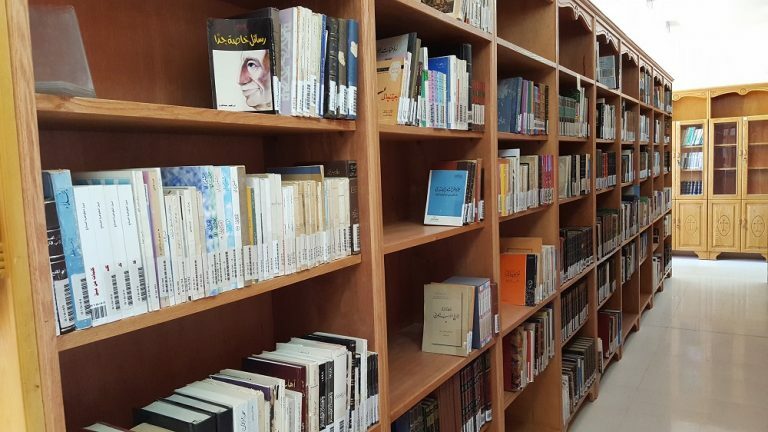 – Merging the Patriarchal Library branch of Atchaneh, with the Main Library in Ma‘arat Saydnaya. 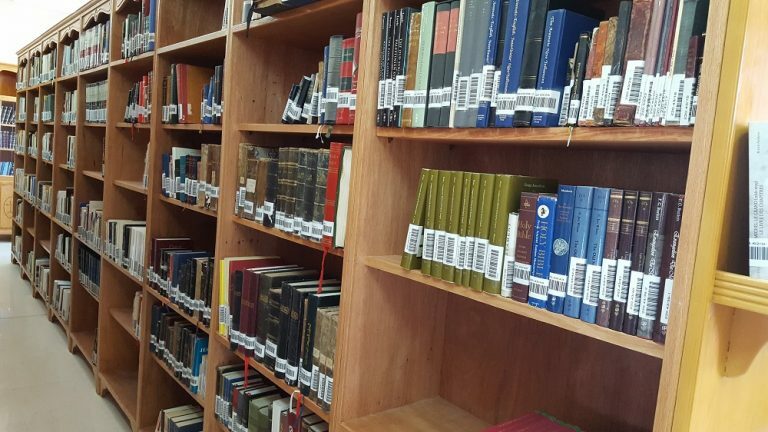 – Offering the service of e-books for the books preserved in the library. 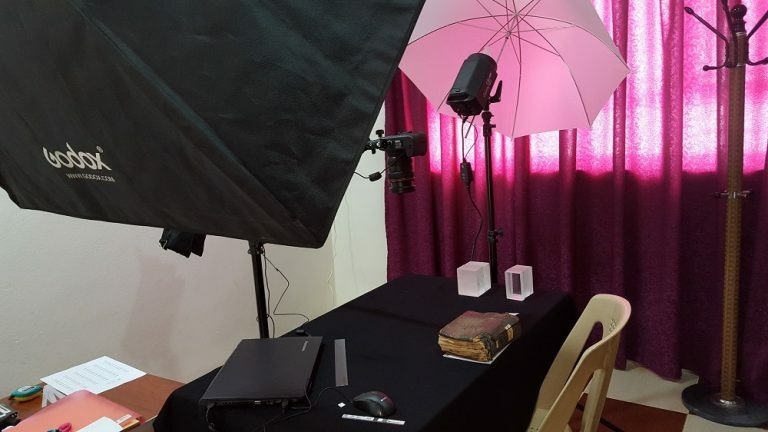 – Turning the library into a cultural center, and a digital platform to serve researchers who want to view the Syriac Manuscripts, preserved in the Middle East. 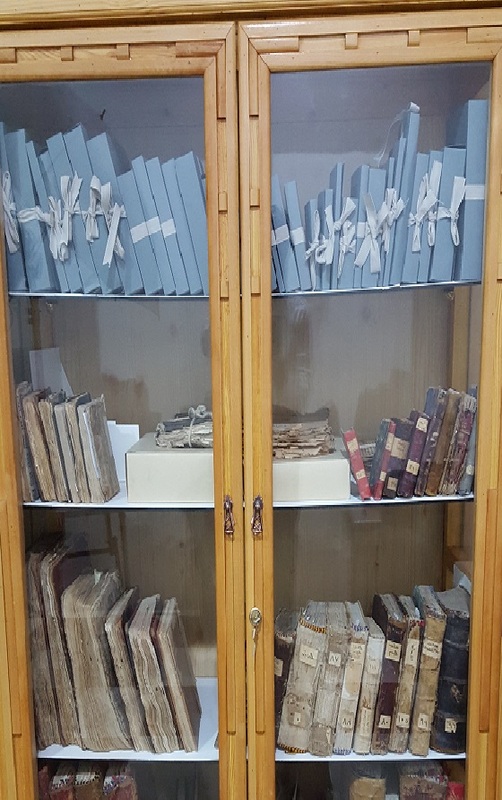 Three volumes were issued until now, with the sum of twenty two articles in theological, historical and liturgical Syriac studies. (For more details, please check the journal page on the website here).